My plans after high school are to become a fashion designer. 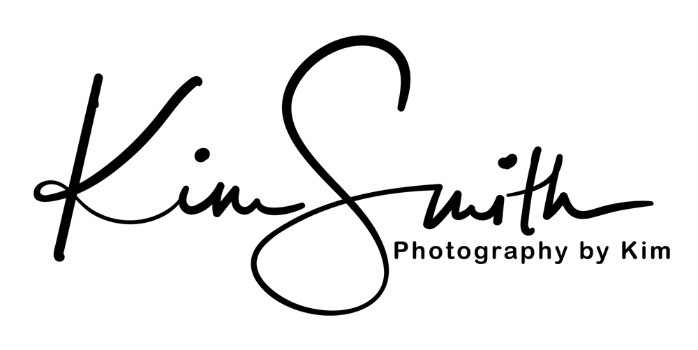 Describe your Senior Portrait Experience with Photography by Kim? My experience with Kim was amazing. She really helped me be able to express myself with my pictures. She really took her time to get the perfect shot. What was your favorite part of your Senior Portrait Experience? My favorite part of my portraits was that I had so many different options to chose from. And that I could add my own style to them.